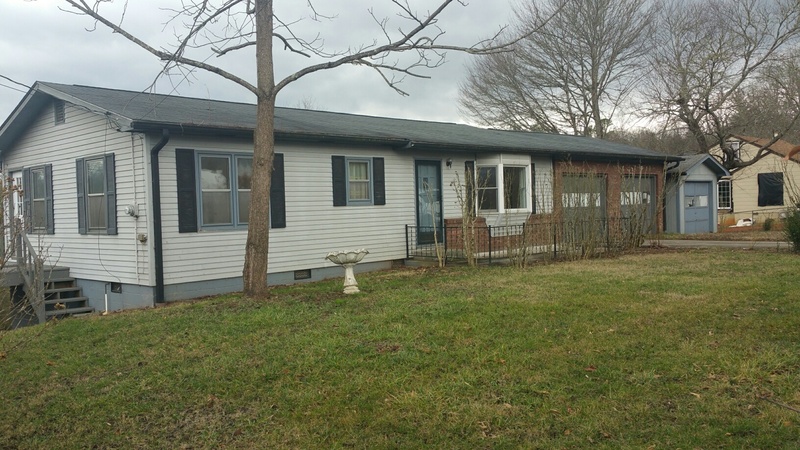 Nice brick 2 bedroom, 2 bath, home with a double attached garage & single detached garage. Fantastic mountain view from the deck! Full unfinished basement would make a great workshop. UNRESTRICTED .76 Acres right in town. You need to see this one! Take a look at John's video below!